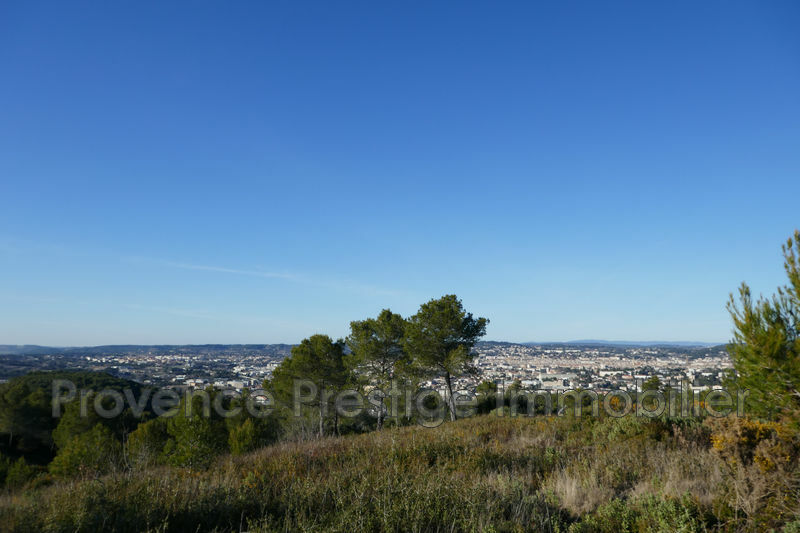 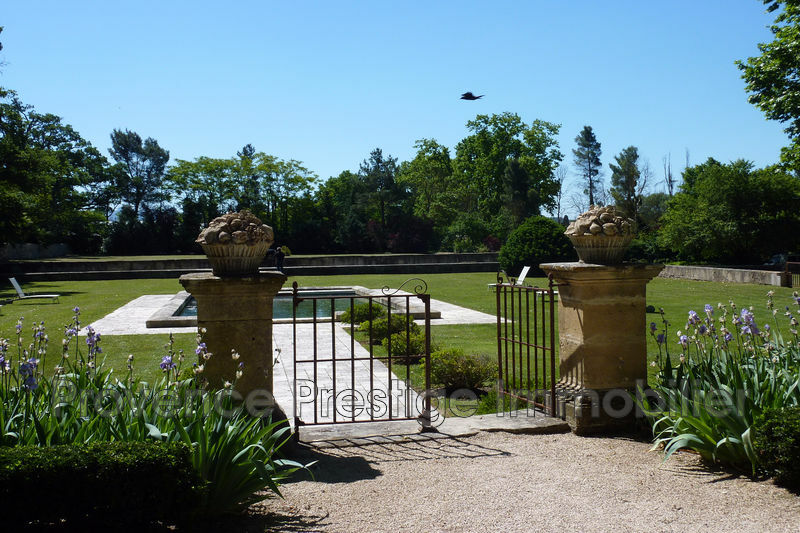 REAL ESTATE AGENCY IN AIX EN PROVENCE, specialist of exceptional properties. 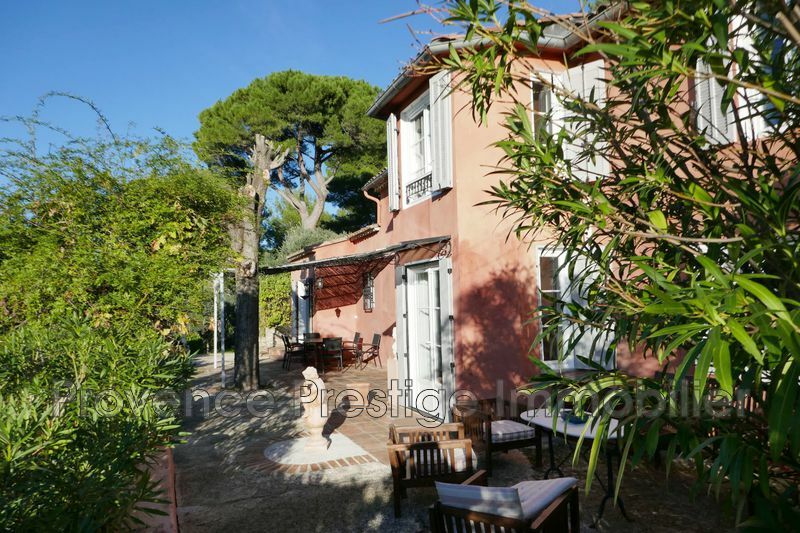 Lovers of art and architecture , real estate agents since 1995 , Florence and Christophe Richard were seduced by Aix en Provence and its unique cultural heritage ; naturally they decided to settle there a few years ago to explore more of its wealth and quality of life that is so emblematic of Provence.The beauty and the authentic charm of the historic center of Individuals Hotels convinced them to establish their reception desk in one of them ; so they are pleased to welcome you to the Hotel Gassendy , historic building in the Cours Mirabeau located at the heart of the Quartier Mazarin . 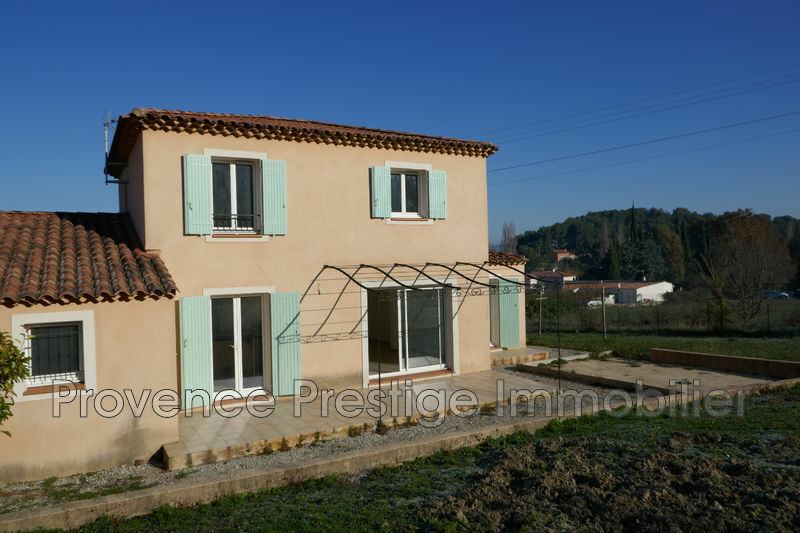 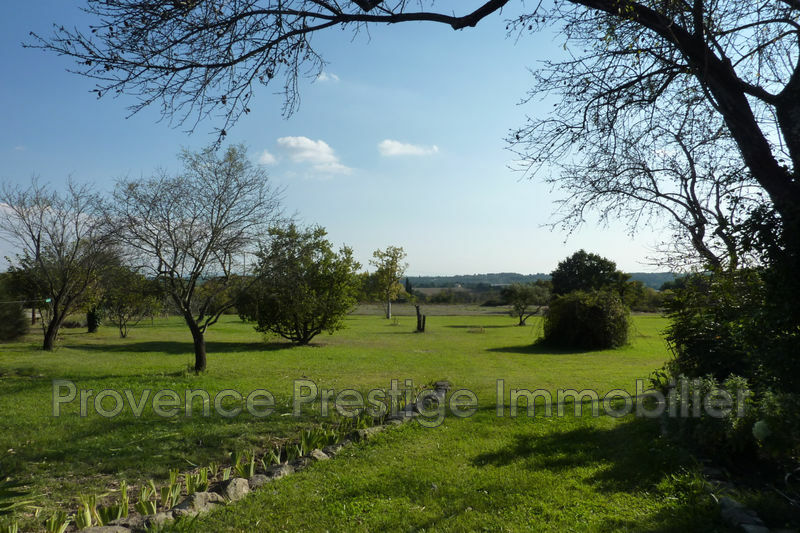 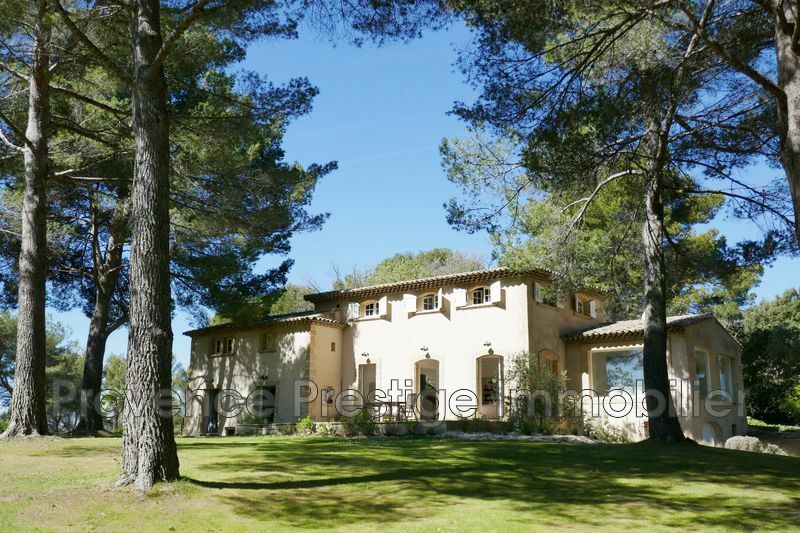 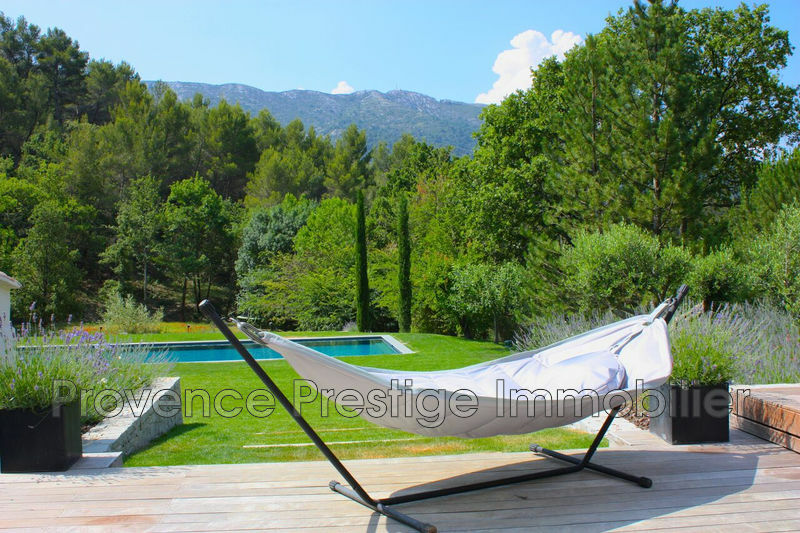 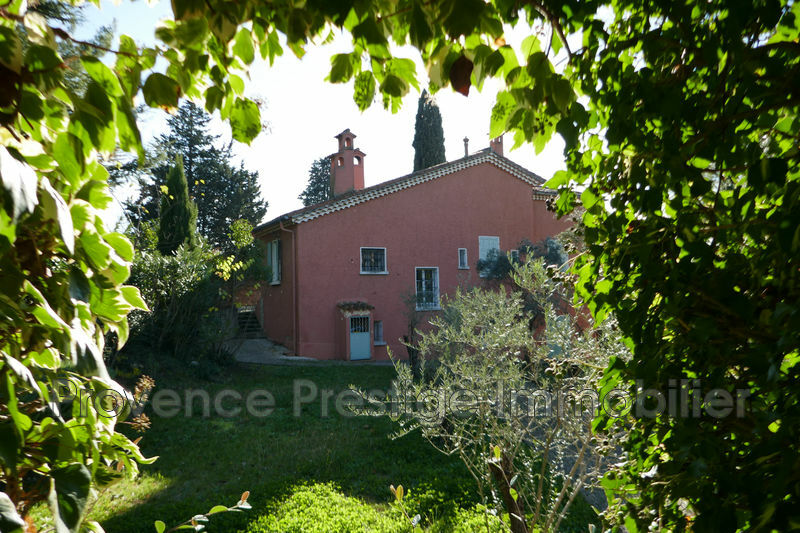 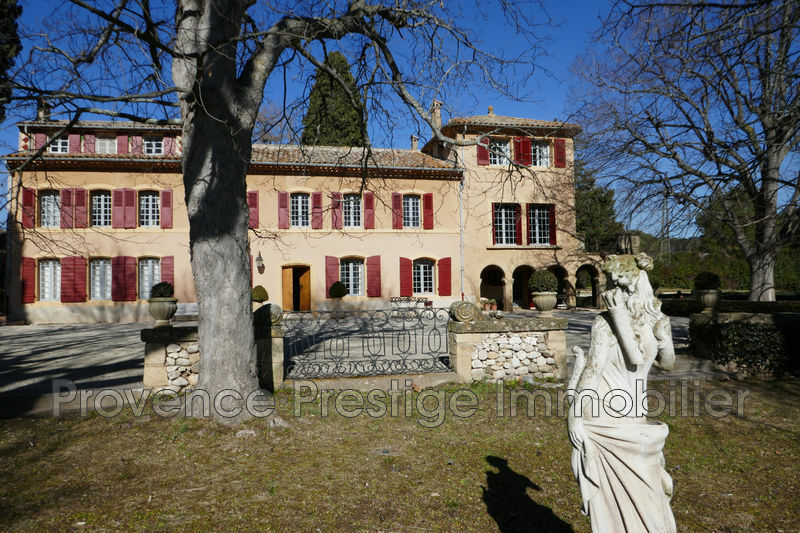 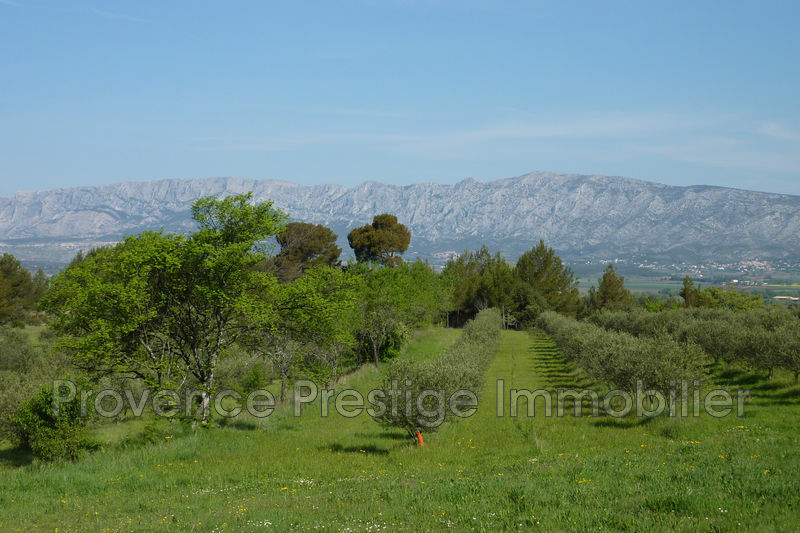 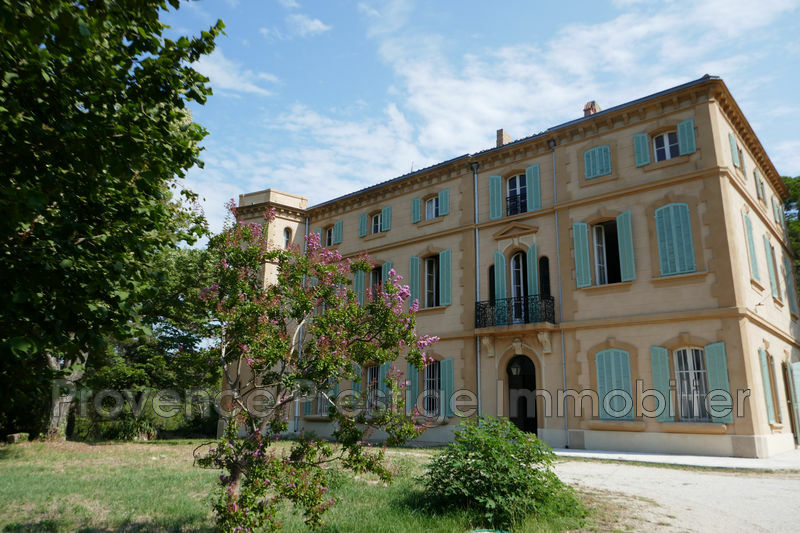 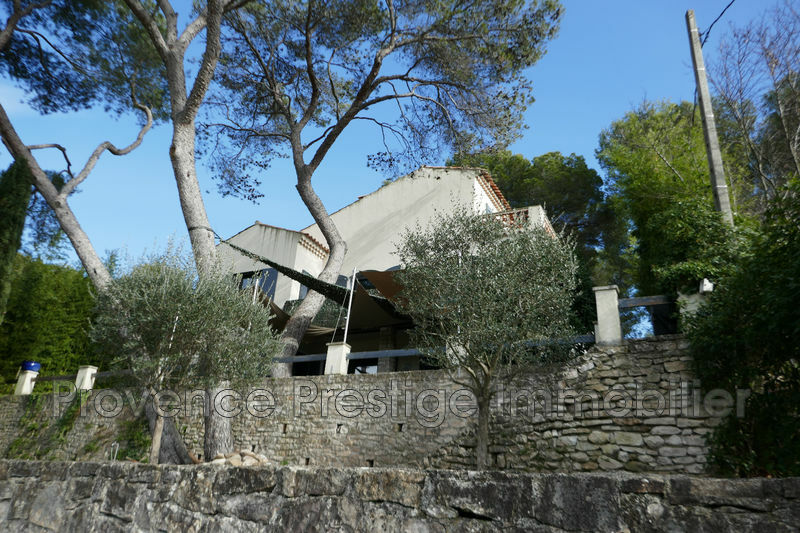 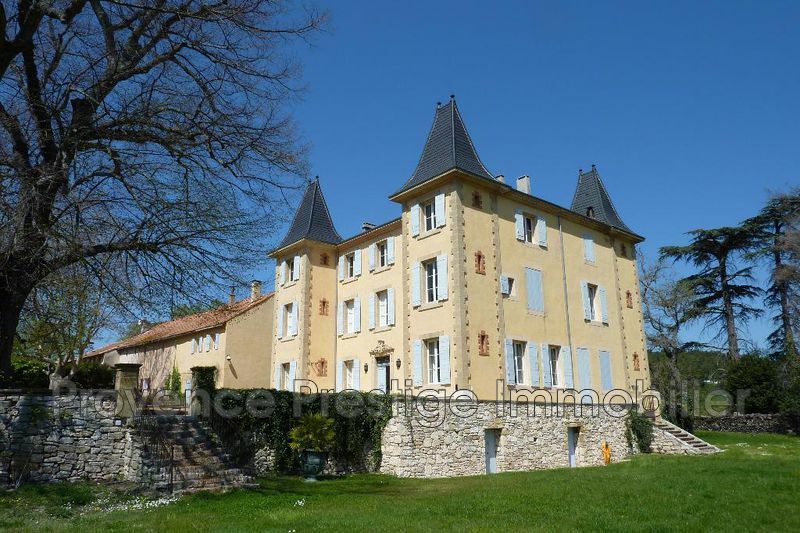 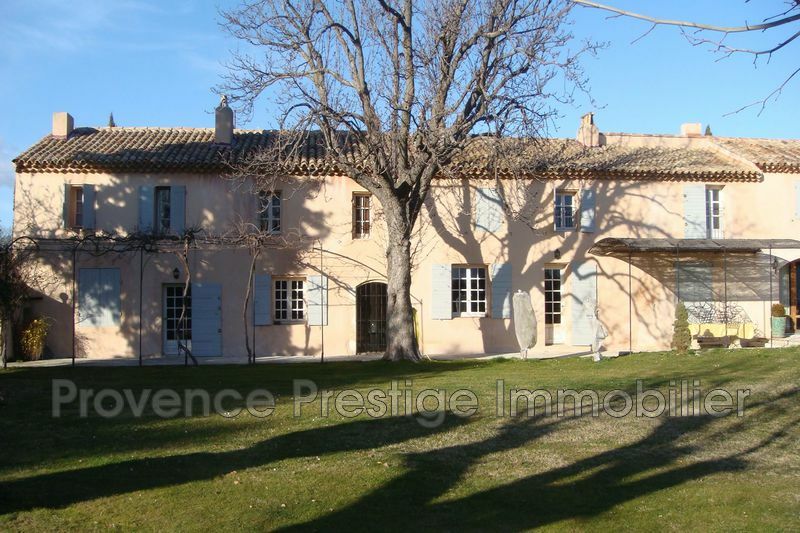 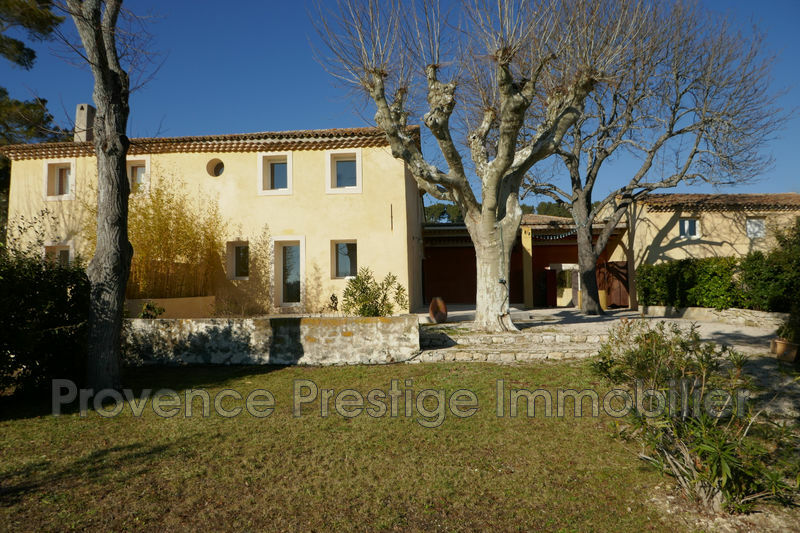 On this site regularly updated our unique selection of charming properties in Provence, in the Alpilles and Luberon.